In such a short space of time, Fortnite Battle Royale has become certified gaming phenomenon. Pitting 100 players against each other on a single map, it melds fun, cartoonish gameplay with a fierce competitive streak, and has attracted millions of players across the globe across all ages and demographics. We&apos;re in the middle of Fortnite&apos;s swashbucklin&apos; Season 8, but what&apos;s new in the battle royale? Well, Fortnite Season 8 is inspired by pirates. That means pirate ships, a volcano and new themed skins, such as the Blackheart and Hybrid progressive skins, alongside a host of new pets, gliders, pickaxes and much more. 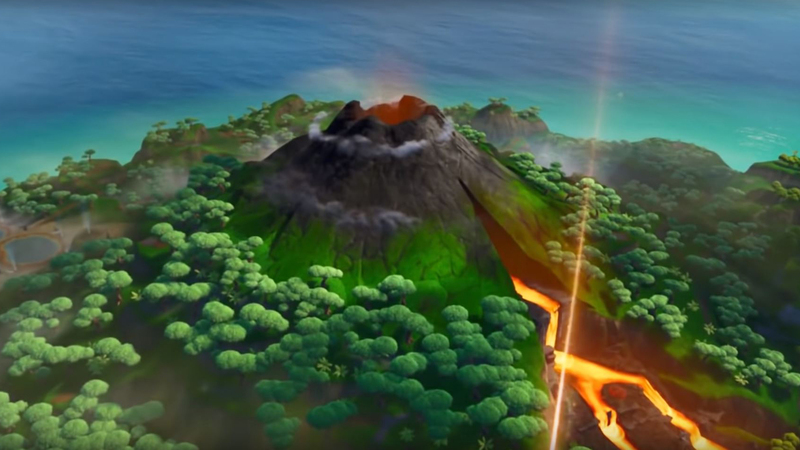 In addition, Fortnite&apos;s map has had a repainting with Wailing Woods being replaced with Sunny Steps and Lazy Links being replaced with the shipwrecked Lazy Lagoon – you can even use the cannons on the pirate ship to unleash devastating attacks on enemies. To help you keep on top of what&apos;s new and what&apos;s coming up in Fortnite, we&apos;ve put together this handy page which will be updated with all the latest announcements. So batten down the hatches maties, here&apos;s everything you need to know. There&apos;s been a lot of hype surrounding Fortnite since its release in July 2017. But what exactly is it? Fortnite is a battle royale game which sees you thrown onto an island with no weapons or armor and it&apos;s up to you to scavenge for supplies and fight for your life to be the last man or squad standing at the end of the game – with the added pressure of a shrinking map that closes in as the match progresses, forcing players into tighter skirmishes. The game is available for free on PC, Xbox One, PS4, Nintendo Switch, iOS, and Android, with in-game purchases limited to purely cosmetic options. 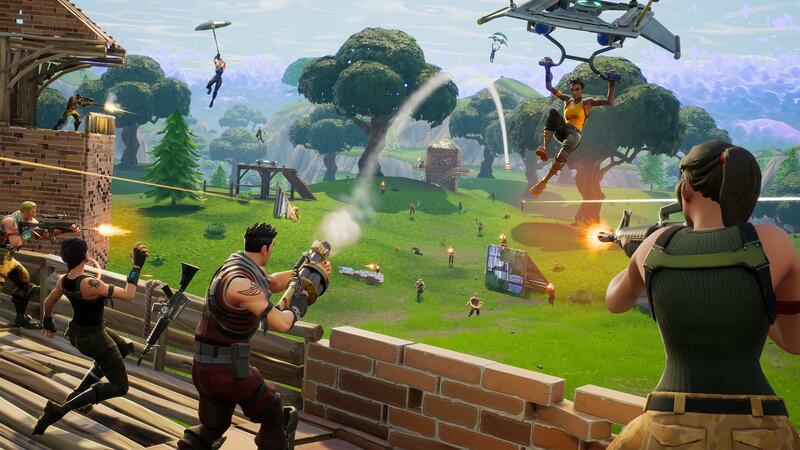 Fortnite update version 8.30 sees Epic Games introducing a new respawn mechanic that sounds… oddly familiar. Announced in its latest Battle Royale Dev Update video, Fortnite&apos;s Reboot Van allows players to respawn an eliminated squadmate. So how does it work? Well, when a squadmate is eliminated, you simply pick up the Respawn Card they leave behind and take it to a Respawn Van. Fortnite update 8.30 is due to go live on April 9, however it seems the update may be delayed until April 10. We will update this page when update times are confirmed. Can I play Fortnite on mobile? Yes you can! Well, maybe. After months of waiting, Fortnite is finally on both iOS and Android, though you&apos;ll need a phone that can actually run the game. iOS users can download straight from the App Store. As long as you&apos;re using iOS 11 on iPhone 6S/SE, iPad Mini 4, iPad Air 2, iPad 2017, iPad Pro devices or later you&apos;ll be fine. Oh, and you&apos;ll need an internet connection, naturally. Fortnite also hit Android phones this summer, and finally came out of beta in October. You can see the full list of phones – and how to find the Fortnite Installer – on our Fortnite on Android page. Is it the full game? It is the full Fortnite game. There are some small differences: it’s not quite as visually impressive as it is on more powerful devices, the controls are touchscreen, and a lot of audio cues have been made visual so you can play comfortably in public without the need for headphones. But you won’t be missing out on any key features. What&apos;s the deal with cross-play? A sweet deal is what it is. While previously Xbox One and PS4 owners couldn&apos;t play the game together, Sony&apos;s U-turn on the matter means that now everyone across Xbox One, PS4, Nintendo Switch, iOS, and Android can all take part in the crossfire. So if you&apos;ve got friends that prefer PC, others that prefer console and you&apos;re off on holiday with your mobile, that&apos;s no reason for the fun to stop. There&apos;s also cross-progression. So, if you&apos;re logged into your Fortnite account on mobile and you later log into your console to play there, everything you did on mobile later that day is carried over. Sounds great, how do I get it? We have a guide on how to get Fortnite on mobile on TechRadar and we&apos;re constantly updating it with the latest rollout news. If your device isn&apos;t there yet, keep checking back and one day it probably will be. What&apos;s a Fortnite Battle Pass? The Battle Pass is a purchasable item in Fortnite that gives you access to exclusive in-game rewards. As players complete daily challenges and level up their rank, they earn Battle Stars which can then be used to unlock Tiers in their Battle Pass. Each new Tier you unlock will bring both Free and Premium rewards. 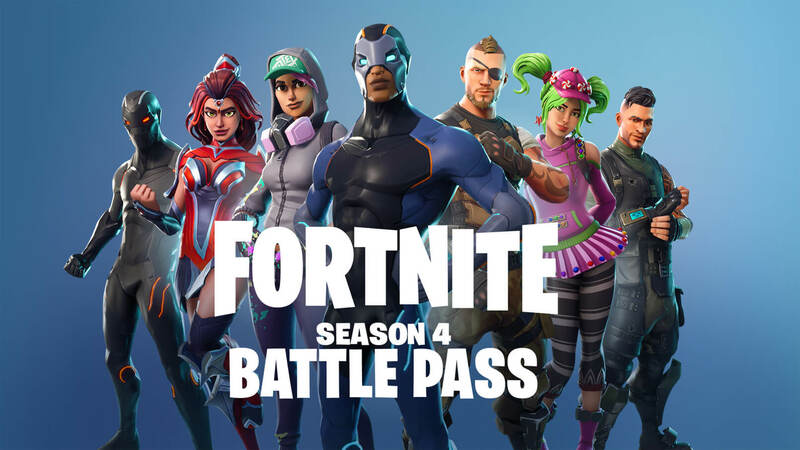 The Tiers vary from season to season but in season three you get around 100 items in each Battle Pass which can take anywhere between 75 and 150 hours of play to unlock. Everyone that has a Battle Pass will get the Free reward they unlock, but only Premium Pass holders will get the Premium reward. Battle Pass Premium can only be purchased with in-game V bucks and not with real money. You can purchase a Battle Pass for around £7/$10 in the Battle Pass tab of the game’s menu. Those who use Twitch Prime and play Fortnite will be glad to know that they have access to free loot right now. Those with a Prime account can claim the Fortnite Twitch Prime Pack and the Fortnite Twitch Prime Pack 2 which include a host of cosmetic items and are available across all platforms. The first pack includes two exclusive gliders and outfits: the Havoc Outfit and Back Bling, plus the Sub Commander Outfit and Slipstream Glider. The second pack contains three exclusive items for Fortnite’s Battle Royale mode including the camouflage-heavy Trailblazer Outfit, the True North Back Bling, and the Tenderizer Pickaxe. There’s also a brand new dance emote for those that like the dance floor as much as the battleground. The packs can only be claimed on a single platform, but they can be shared across PC/console and mobile as long as you use the same Epic account across these platforms. You can’t however, share your loot across PS4 and Xbox One even if you are using the same Epic account.